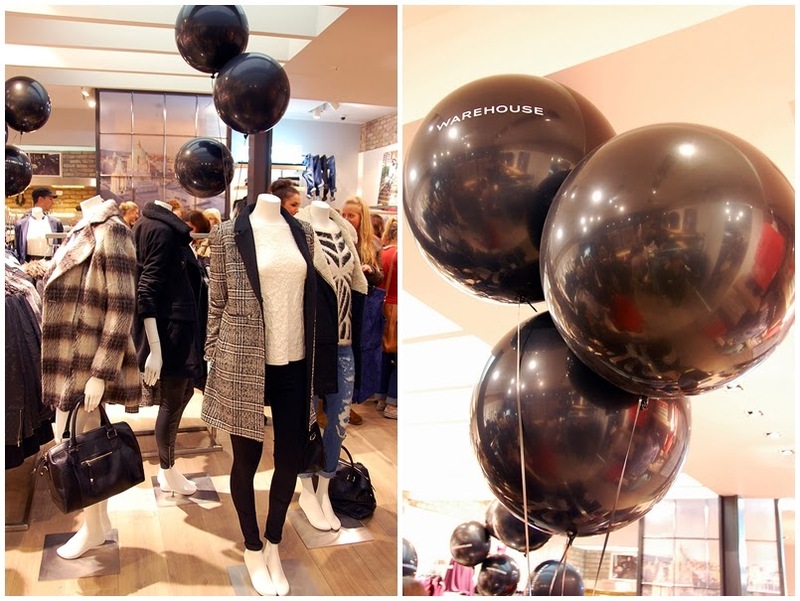 Last Thursday saw the official launch of the brand spanking new Warehouse store in Victoria Square so I skipped down after work to take some snaps! The Talent Spot competition concluded with two winners - Shauna McGowan a Newtownards-based artist who showcased unique leather work and quirky screen prints on the evening, alongside the beautiful vocals of County Derry singer Clodagh Quinn who wowed the judges with her song 'Bare My Soul.' Delicious drinks and cocktail flavoured cupcakes from Lily Pink Bakery were a hit amongst customers whilst they browsed the lovely new Autumn/Winter collection.